1 Bedroom Apartment To Rent in Loughborough for £600 per Calendar Month. AVAILABLE WITH ZERO DEPOSIT Beautifully presented ground floor, one bedroom apartment close to the centre of Loughborough with great transport links to the M1. Close local amenities, this property is ideally located and wonâ€™t be available for long. 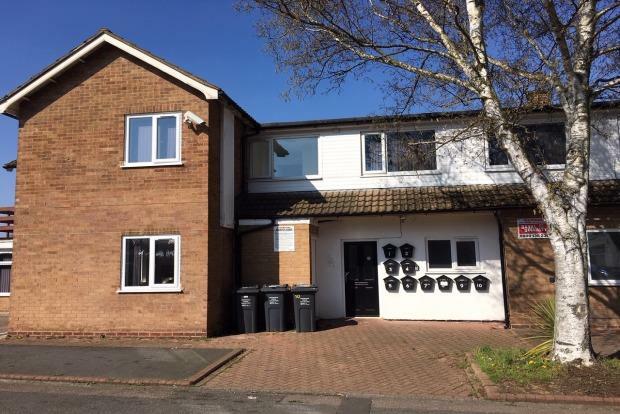 The property in brief comprises of; kitchen/living area with integrated oven, hob, washing machine and a fridge freezer, modern family bathroom, and a good sized bedroom. The property also benefits from off road parking and is available furnished. Viewing is highly recommended so call Spencers now to arrange yours.